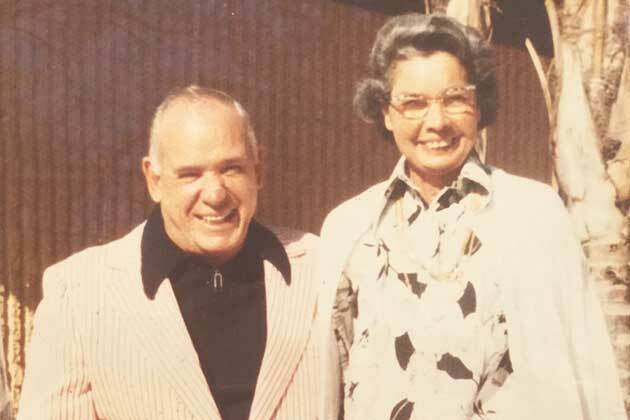 Does your oil furnace have Spring Fever? 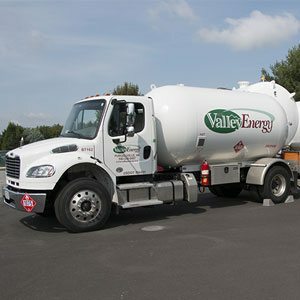 Valley Energy is the smart choice for all your energy needs with neighborly, professional service, flexible payment options and consistent pricing. Responsive. Product availability. Unmatched service. 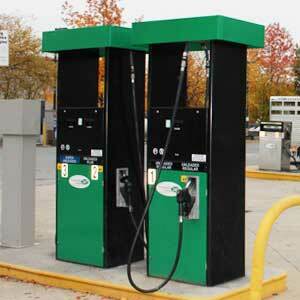 Valley Energy has proudly provided heating oil, propane, and commercial fuel products for over 50 years. While our main office and storage facility are located in Purcellville, Virginia our services extend to the surrounding communities of Loudoun, Clarke, Fairfax, Fauquier, Frederick, and Prince William Counties. 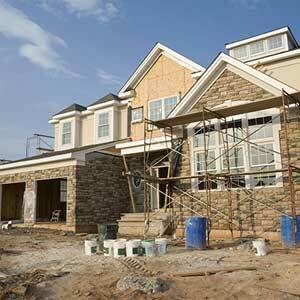 We also provide service to Berkeley County and Jefferson County in West Virginia and Frederick and Montgomery Counties in Maryland. 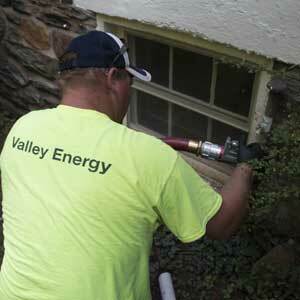 Valley Energy has been serving our business and our home for about two decades. We occasionally price check them and they consistently have the best or very close to the best prices. Their customer service is also very good. You can always count on talking to a person vs an automated message machine. I’ve had nothing but top-notch service. Not only the best prices around but also their maintenance men are great. Terrific company! !